LISTEN TO NIGHTS WITH ALICE COOPER WEEKNIGHTS FROM 7-MIDNIGHT. CLICK HERE TO FOLLOW ALICE ON FACEBOOK. 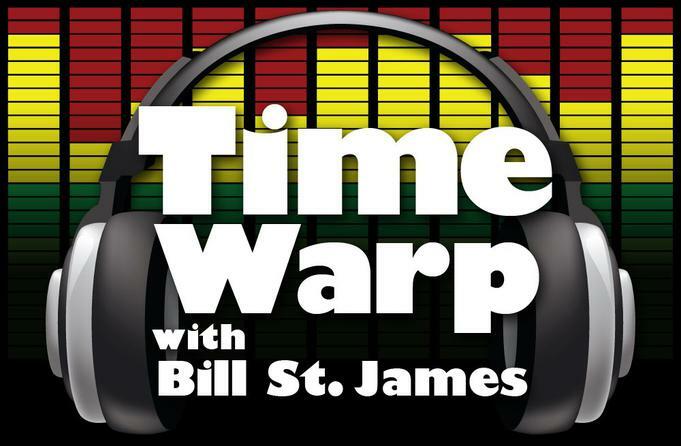 LISTEN TO TIME WARP WITH BILL ST. JAMES SATURDAY MORNINGS FROM 8-NOON. CLICK HERE TO FOLLOW TIME WARP ON FACEBOOK.